Franchises abhor a vacuum, so even though Darren Aronofsky has dropped out of The Wolverine, taking his singular vision-ball and going home, Fox is pressing forward with its spin-off sequel anyway, because otherwise Hugh Jackman ate all these whole chickens for nothing. Among the contenders, according to Variety, Doug Liman (Mr. And Mrs. Smith), Justin Lin (Fast Five), Antoine Fuqua (Training Day), and James Mangold (Knight And Day) are probably the most established on the list, having all directed a high-profile action pic or two. But the studio is also still considering bringing in some indie sensibility by hiring Mark Romanek (Never Let Me Go), Gavin O’Connor (Warrior), or Elite Squad’s Jose Padilha—though Padilha has already taken over one of Aronofsky’s former man-with-metal-parts projects by signing on to RoboCop, so that seems a bit greedy. 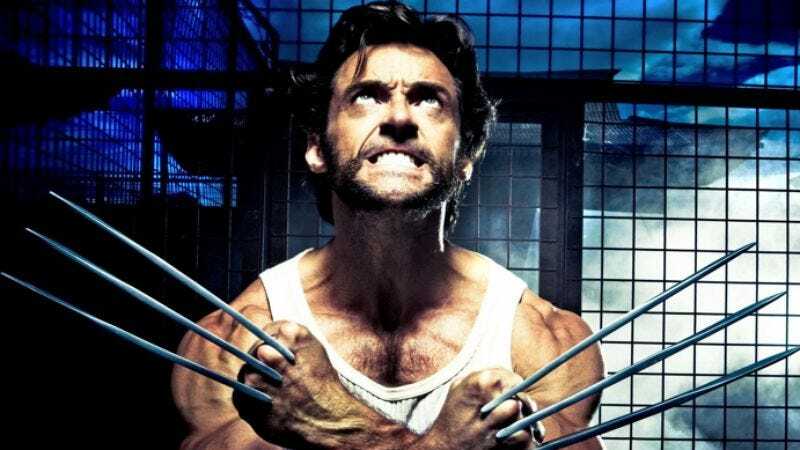 Commercials director Gary Shore is also reportedly in the running, and he’s already begun lobbying hard by creating this prospective Wolverine trailer. Of course, all of these directors can campaign and wheedle all they like; everyone knows this contest will ultimately be decided on Internet comment boards. Hop to it.